Your wedding venue is one of the most important elements of your wedding because it sets the tone and backdrops your wedding theme and message. Your wedding venues should represent what you are as a couple. 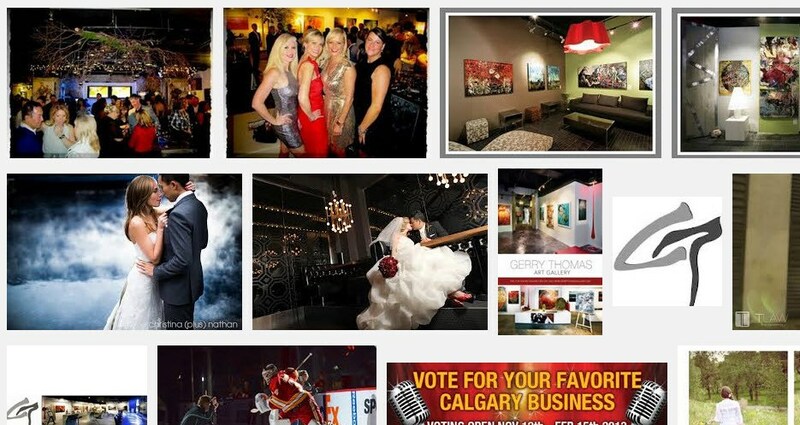 This time I’d like to present a list of the most romantic wedding venues in Calgary. 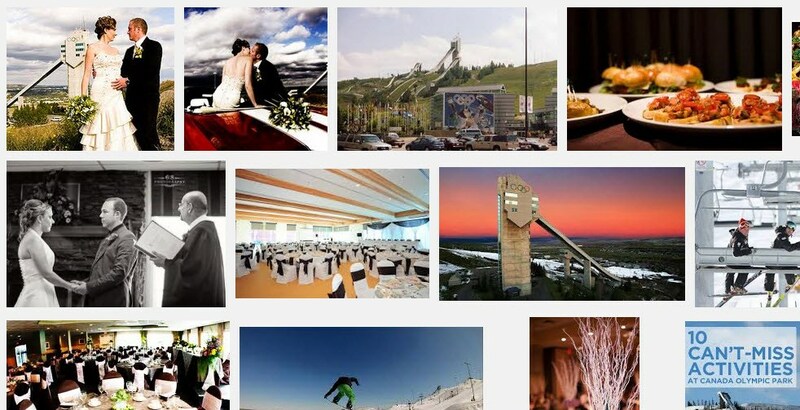 Winsport Canada’s Canada Olympic Park offers the finest in wedding experiences. Whether you’re reciting vows at the highest vantage point in Calgary or enjoying a great meal while taking in the Rocky Mountains, Canada Olympic Park will provide the ultimate in service to ensure your big day is magical. Source. This historic mansion on park-like grounds in the heart of the Beltline oozes old-money class and regal charm. Like most houses of its era, the inside is segmented into a series of rooms, making sit-down dinners for large groups difficult, although it’s an elegant option for those looking to throw a classic cocktail fete. The basement ballroom can accommodate groups up to 96 for a seated reception in two rooms. Source. 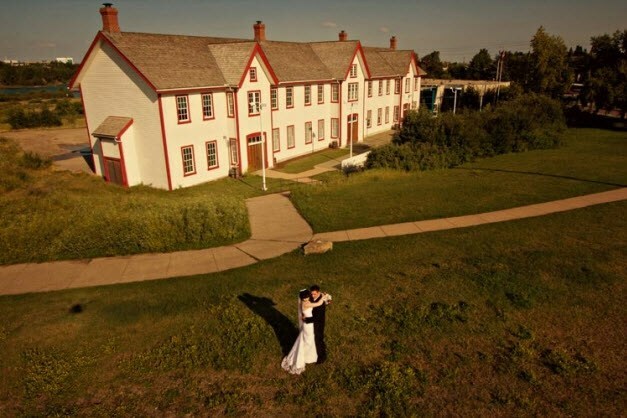 Fort Calgary is, again, another full-service venue in Calgary where you can get it all – room rental, linens, food, drink, etc… With two lovely reception halls to choose from and gorgeous grounds to have your ceremony, you arrange to have your entire day spent at Fort Calgary. Source. Whether you require a gorgeous wedding venue, private meeting site, an intimate dinner space or a spectacular setting for your corporate gala, The Gerry Thomas Gallery can accommodate you and up to 250 guests. Source. Rouge restaurant is Calgary’s premier dining choice for Calgary’s Cosmopolitan Cuisine. Calgarians are vibrant, diverse and discerning and so is Rouge. Source. 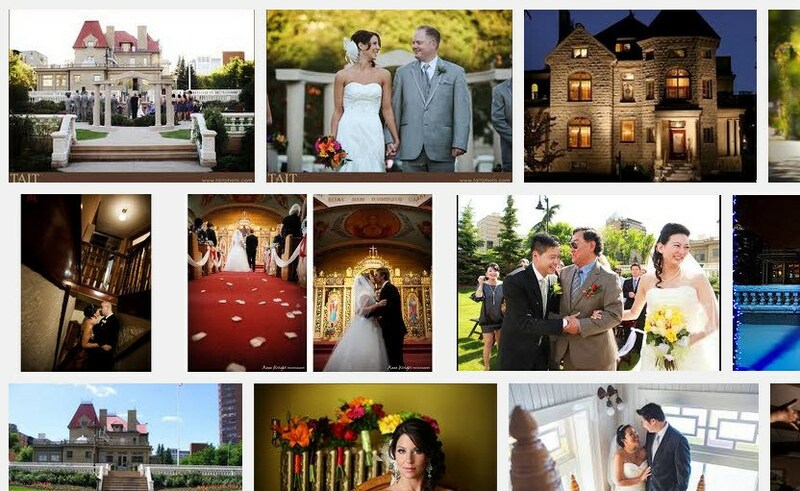 I hope you liked this short list of romantic wedding venues in Calgary. This by no means a complete list. Planning a wedding and looking for a venue? Feel free to share with you friend, family and your wedding planner!